OFFERED FOR THE 1st time in 35 years. 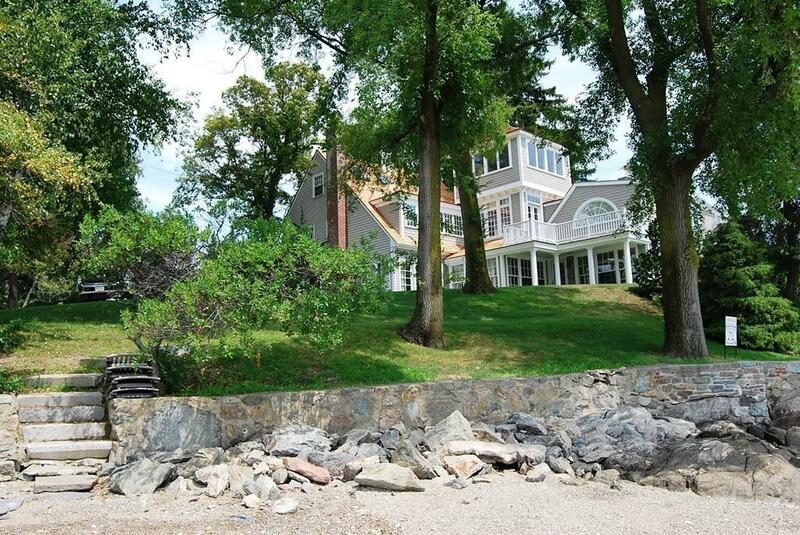 MASONS POINT in Squantum has had only 2 other owners since 1935. This home was completely rebuilt and enlarged in 1992. It offers a level of understated luxury and charming sophistication seldom seen. 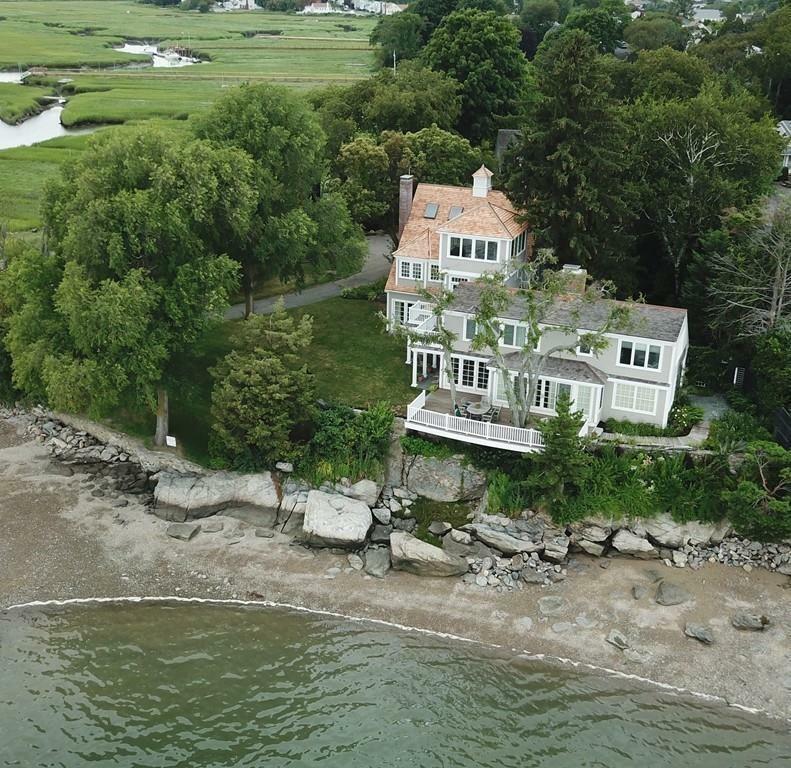 It is perched high on a rocky outcrop at the waters edge, out of the flood zone (flood insurance not required) and sits high enough to survive even the most dire of global warming predictions. One could easily think they were standing on the rocky coast of Maine until you look left and see the Boston skyline.Provides a sense of privacy seldom found in today's urban world. Radiant floor heat for winter, ocean breezes with full house AC for summer provide year-round comfort with a heated 2 car garage for true civility! 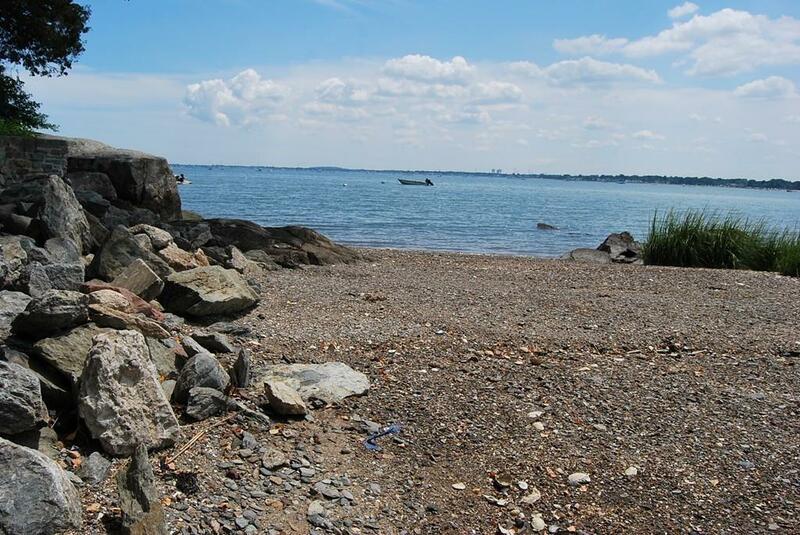 SQUANTUM IS CLOSE TO WHERE YOU NEED TO BE yet remarkably off the beaten path; a short commute just 7 miles from Boston. Has Ch.91 Lic to build pier. IS THIS YOUR HOME? IT'S a perfect fit for the "times of your life". Listing courtesy of Marie Stamos of Stamos & Stamos Realtorsâ®. Listing provided courtesy of Marie Stamos of Stamos & Stamos Realtorsâ®.